Anything and everything silent photoplay! ...but how many others were there? I imagine that after Mary hit the scene she must've had her fair number of imitators as other studios wanted to cash in. 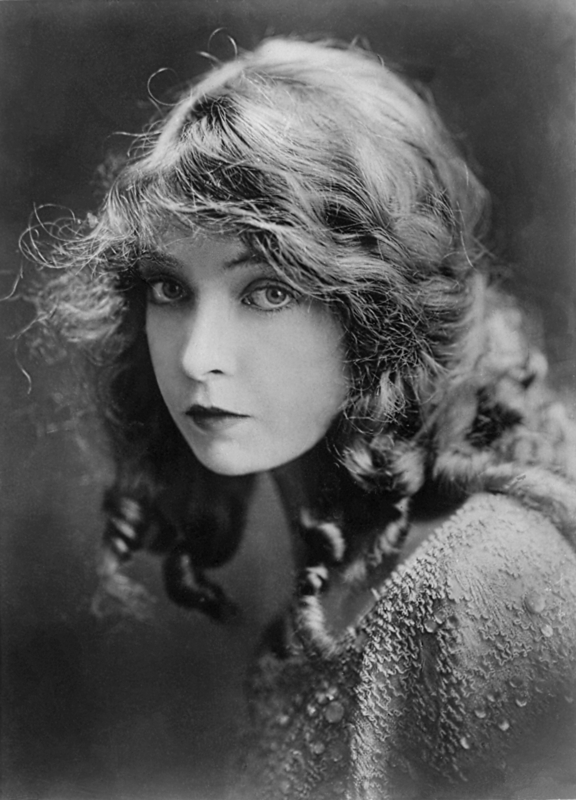 But - could Lillian Gish then be considered a curly-haired ingenue? I think she would be based on appearance alone. They're similar in that they both posess a waif-like appearance, and portrayed wholesome characters; however, Lillian seemed geared much more towards drama, while Mary strikes me as more light-hearted and comedic. I suppose that's the crux of my question: I immediately think of Mary as a 'cute' ingenue while Lillian is a 'dramatic' ingenue. With that in mind, how many 'cute' silent ingenues can you guys think of? The definition might be a bit narrow because of my explanation, so feel free to share silent ingenues that you would peg as cute at first glance. 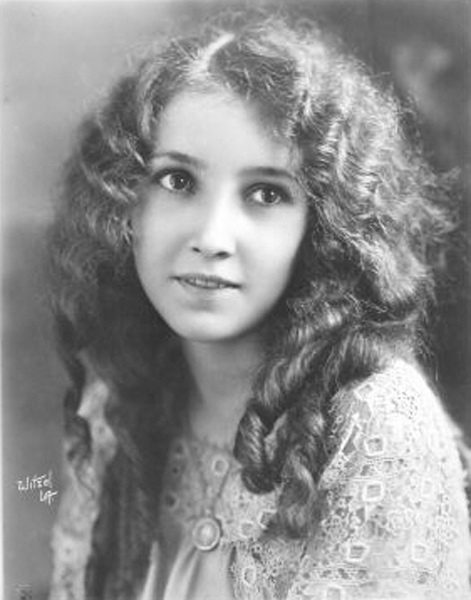 Here's a good example of what I'm talking about: Bessie Love. While she doesn't have the long curls that you speak of, Grace Lewis seems like she would have been very 'cute' at first glance. 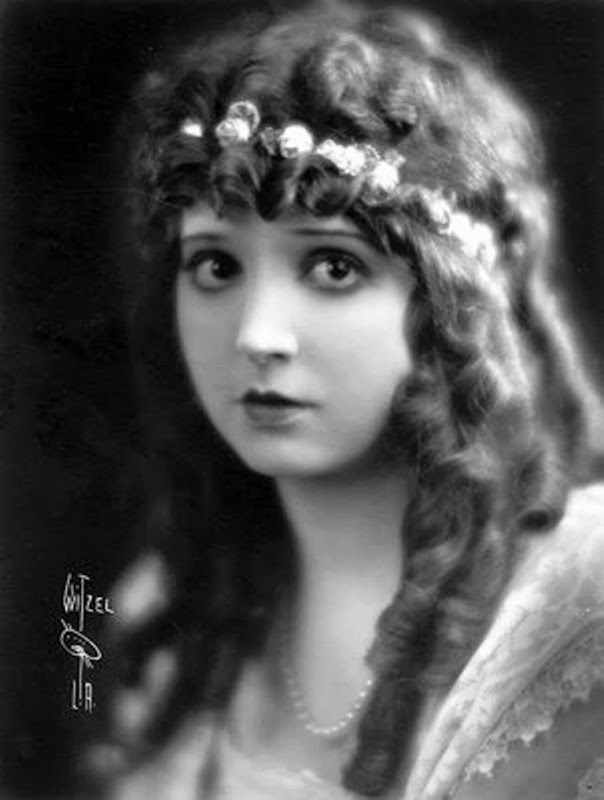 And I just had to share this positively lovely picture of Alice Joyce. Yep, those are fine examples! How could I forget Mary Miles Minter? 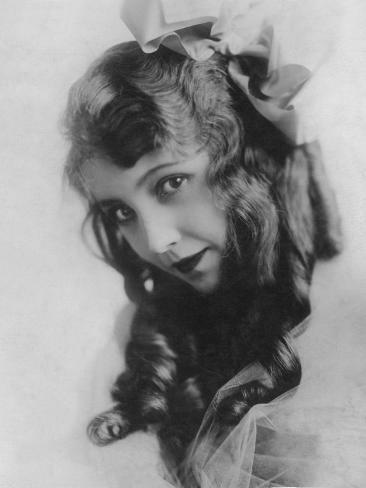 Good examples, though Mabel would be more the sassy mischievous type, though she could play the ingenue when she wanted to (as proved by that photo!). Mae Marsh is another one that comes to mind. Last photo is from 1916. Yeeeesss...I love those photos. Mae was such a good actress. If you've ever seen her in Intolerance, you will never forget her. I think Madge Bellamy could actually be a good contender at times. 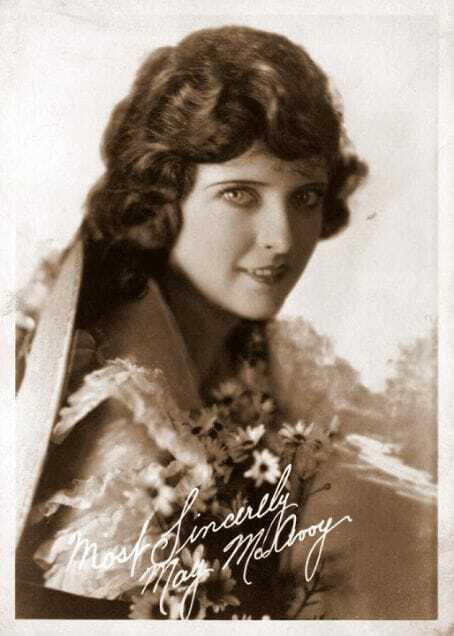 I'm not familiar with May McAvoy's work other than Ben-Hur and The Jazz Singer, but - perhaps in her early career - did she play any ingenue-type roles? She certainly has the looks to pull it off.